Few situations are more upsetting for pet owners than having to submit a beloved animal for extensive treatment to combat a serious or even life-threatening illness. Fortunately, you can take a giant step toward sparing your pet and yourself from such a scenario by scheduling vaccinations. These simple shots can do your pet a world by immunizing his body against invading disease organisms. That's why we're proud to provide pet vaccinations in Lewistown and Mifflintown here at Pleasant View Veterinary Clinic, LLC and Juniata Veterinary Clinic. The key to vaccinations' protective power is their ability to spur the development of antibodies -- substances created by the immune system to fight off a particular germ. A vaccine is an non-infectious variant of the germ in question. It no longer has the power to transmit disease, but it still contains the distinctive antigens that cause the immune system to see it as a threat. The immune system immediately starts making antibodies to ward off the "invader," building up a wall of protection that can prevent the real thing from harming your pet. Which Vaccinations Should Your Pet Receive? Different animals require different kinds of vaccinations. This is true, not only for dogs and cats, but also for large farm animals such as cattle and horses. Not all of these vaccinations are universally required for all animals of a given species. Core vaccinations are the vaccinations every animal should receive with fail, because they protect against the most widespread and/or dangerous diseases. For instance, all dogs and puppies should be vaccinated against rabies, parvovirus, canine hepatitis and canine distemper; all cats and kittens should be vaccinated against rabies, feline distemper, calicivirus and feline herpesvirus type 1. 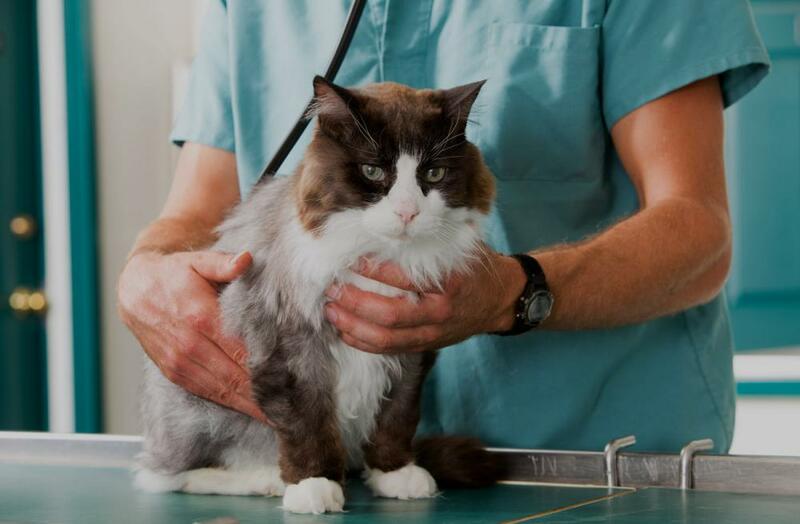 Your veterinarian in Mifflintown or Lewistown will want to start these core vaccinations when your pet is just a few weeks of age, administering multiple rounds of shots until the protection is firmly established. In addition to these core vaccinations, some pets may also need elective or non-core vaccinations. This is generally the case for pets who are boarded, attend "doggie daycare," or are otherwise in close company with other animals. We can administer vaccinations to protect these animals against Bordetella (kennel cough), feline leukemia and other dangers. It's important to remember that keeping your pet immunized takes more than an initial set of vaccinations. Booster shots may be needed every so often to prevent your pet's immunity from weakening. We can advise you on when to schedule updates to pet vaccinations in Lewistown or Mifflintown. The more you ponder the important role vaccinations play in keeping your pet safe from deadly diseases, the less time you'll want to waste in scheduling those vaccinations from your trusted veterinarian in Mifflintown or Lewistown. Call either of our offices today so we can start protecting your best friend!